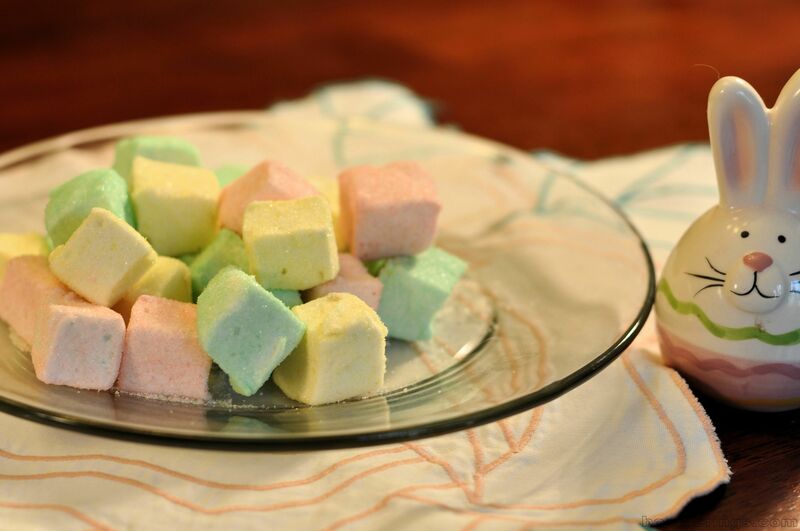 This year’s Easter basket was filled with homemade marshmallows. No chocolate bunnies. No jelly beans. Just marshmallows. It isn’t that I don’t like chocolate bunnies and jelly beans. I do but, like everything else at the store, the cost of candy is pretty steep and I thought I could save a little money by doing my own. I’m not new to making candy. I’ve made peanut brittle every Christmas for more years than I can remember. I have also made caramels, peppermint bark, fudge, gum drops and more to round out the candy tray. Most people bake for the holidays. Baking has never been my thing. I make too much of a mess because something always happens to the flour. Some mysterious force always flips the measuring cup over or poufs it out of the mixer bowl all over me. It isn’t IF I’m going to make a mess while baking, it’s WHEN. Candy is a bit neater because there is no flour involved. It is, however, easier to burn and I’ve done that too often. Nothing smells quite like burnt sugar in the morning. Making candy doesn’t need to be limited to the holidays. Someone somewhere has developed a recipe for just about any kind of candy you can think of. 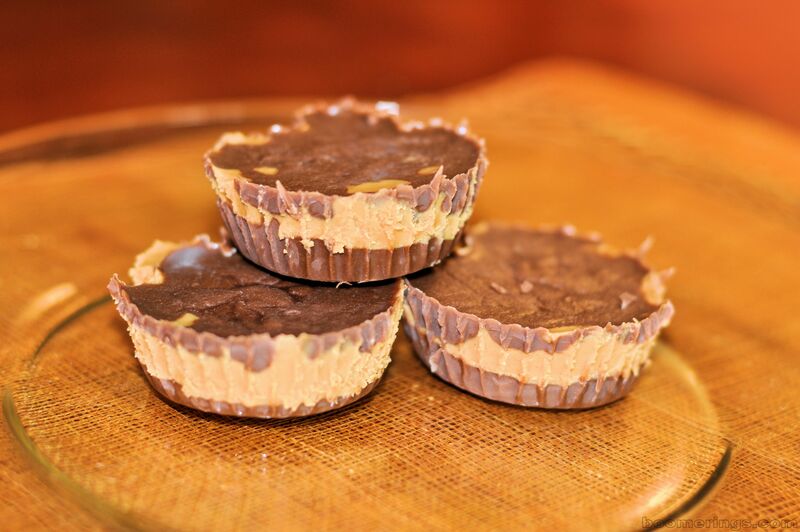 I used this recipe for peanut butter cups, substituting candy melts for the chocolate bar. They’re good. I’ve never made a candy bar but I’m up for the challenge. What could possibly go wrong? There’s no flour. Posted on April 7, 2015 April 7, 2015 by Twain FarePosted in Food, Frugal SolutionsTagged copycat recipes, DIY, food, food budget, homemade marshmallows, Saving money. This post made my mouth water.